The Teal Pumpkin Project is an initiative launched by FARE (Food Allergy Research & Education) to protect children with food allergies. 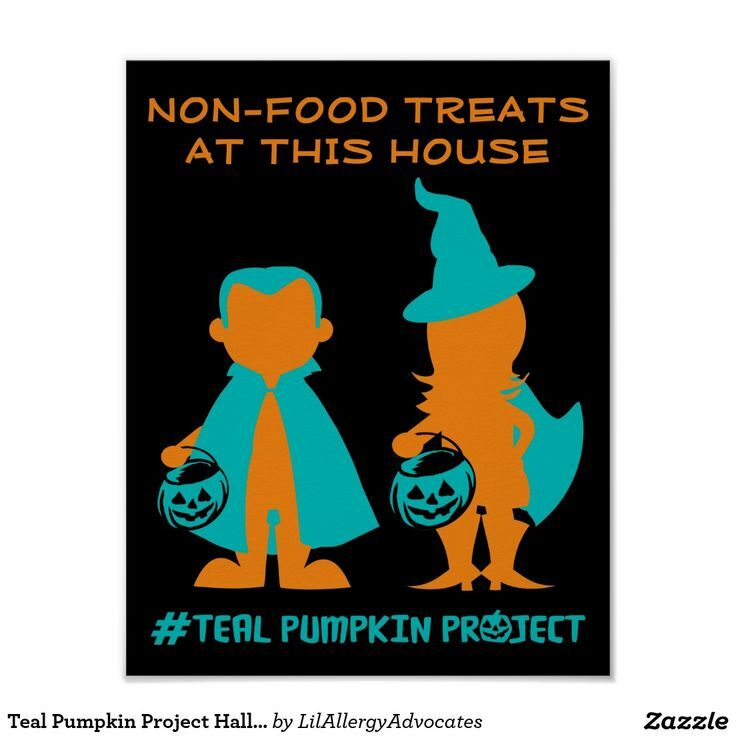 The project encourages households to provide non-food treats so children with food allergies and other children for whom candy is not an option, are able to enjoy a safer happier Halloween. 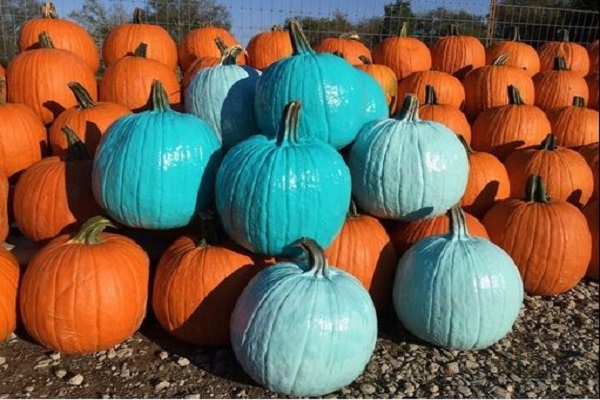 This is done by painting a pumpkin with teal paint, and placing it in a visible location to let trick-or-treaters know that there are non-food prizes or allergy-safe options in your home. 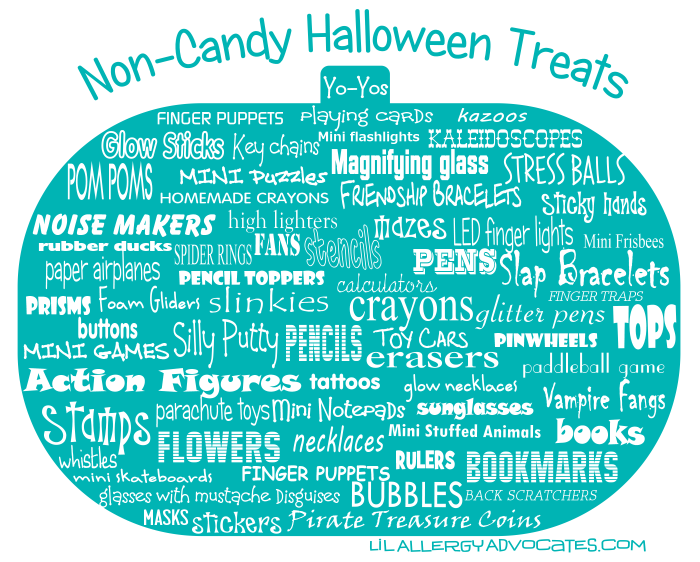 ***We always encourage parents to double-check ingredients and Allergen Warnings before consumption of any candy. ***What is a food allergy? The job of the body’s immune system is to identify and destroy germs (such as bacteria or viruses) that make you sick. 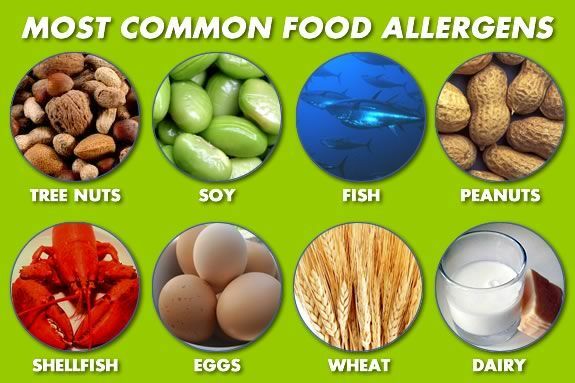 A food allergy results when the immune system mistakenly targets a harmless food protein – an allergen – as a threat and attacks it, causing an allergic reaction. Here is a short educational video about food allergies. ***A reaction can range from a mild response (an itchy mouth) to a severe and potentially deadly anaphylactic reaction. ***Even a tiny trace amount of the food allergen can cause a deadly reaction. ***1 in 13 children in the U.S. has a food allergy. ***Up to 15 million Americans suffer from food allergies. ***Food allergies have seen a 50% increase between 1997 and 2001. ***Every 3 minutes, a food allergy reaction sends someone to the Emergency Room. 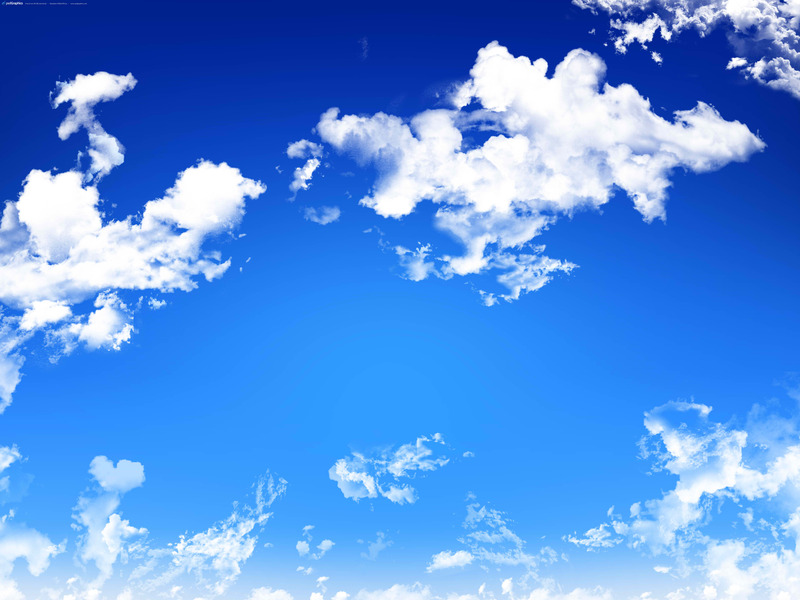 ***Food Allergies can develop at any time throughout life and occasionally are outgrown. ***There is no cure for food allergies. ***Eight foods account for 90% of all reactions. 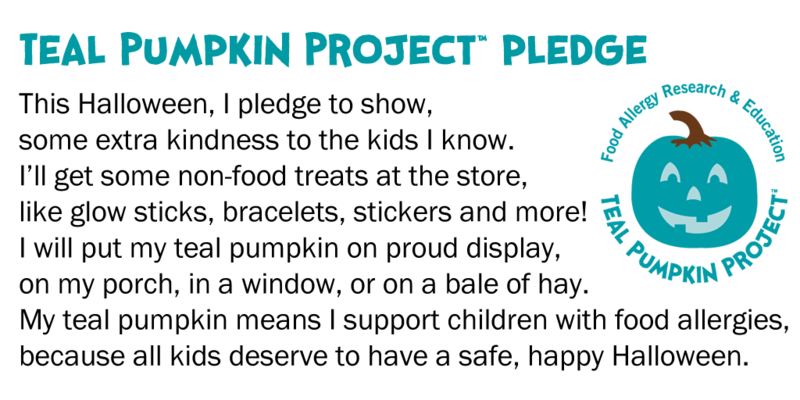 So this October, help us in supporting a safe and happy Halloween for all kids and join The Teal Pumpkin Project! 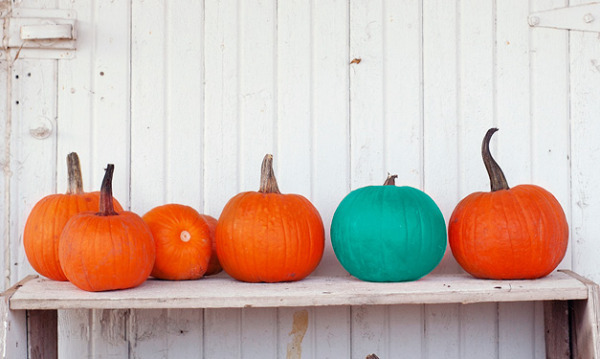 Get your pumpkin, teal paint, and safe treats ready. Download a free sign here also or save and print the one below. Because teal is the new orange!! !